WASHINGTON — House lawmakers finalized the fiscal 2019 Veterans Affairs and military construction budgets on Thursday, sending the full-year spending plan to the president ahead of the new fiscal year deadline for only the second time in nine years. 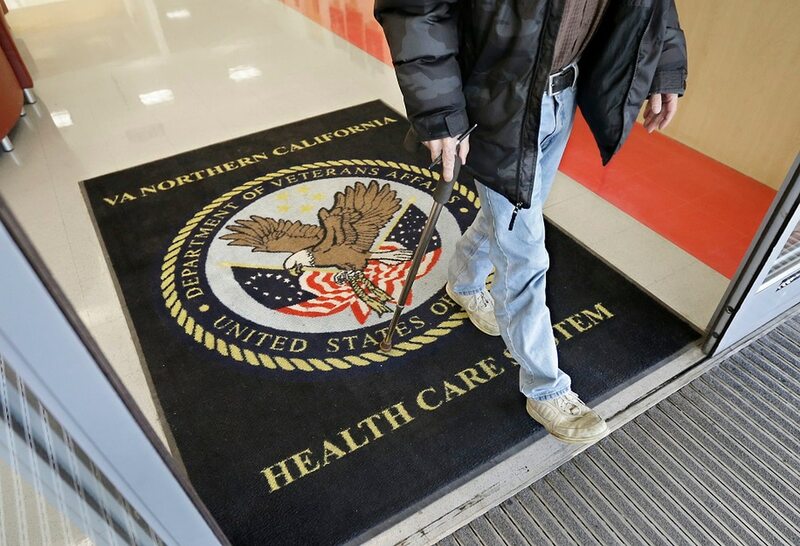 The plan contains a funding boost of more than 6 percent for VA next year, pushing the department’s total budget over $200 billion for the first time. At $209 billion in total spending, the department’s budget has nearly quadrupled over the last 17 years. The House vote — 377 to 20 — came a day after Senate lawmakers offered similar overwhelming support for the measure, and just a few hours after congressional leaders announced a plan to finalize the fiscal 2019 budgets for the Defense Department and several other non-military agencies by the end of this month, avoiding a government shutdown. White House officials a day earlier praised Congress for their progress in completing the appropriations bills before the end of the fiscal year ― Sept. 30 ― a feat that has become a rarity in recent years. Since the start of fiscal 2011, only one department has seen its full-year budget finalized by that deadline (VA, for fiscal 2017). It has been 22 years since Congress managed to pass all of its appropriations work on time. Debate on the funding package — which also includes the full-year appropriations for the Department of Energy and the legislative branch — had been stalled since July over a gap of more than $1 billion in VA spending related to upcoming changes in community care programs. Lawmakers shifted around money from other VA accounts to cover that fiscal gap after White House officials raised objections about increasing overall spending to cover the shortfall, a plan preferred by congressional Democrats. The VA budget includes $71.2 billion in medical care services, including $8.6 billion for mental health care, $7.5 billion for homeless veterans treatment, $589 million for traumatic brain injury programs and $206 million for suicide prevention outreach. Much of that was already approved as an advance appropriation earlier this year. Lawmakers included $76 billion in advance appropriations for fiscal 2020, to prevent possible future government shutdowns from disrupting veterans care. Lawmakers also set aside $1.8 billion for VA construction projects next year and $2 billion for infrastructure repair throughout the VA system. Another $1.1 billion is earmarked for improvements to VA electronic health records, which are undergoing an overhaul expected to take up to a decade. On military construction, the compromise bill includes $10.3 billion, a 2.4 percent increase from fiscal 2018 spending levels. Of that, $1.6 billion is set aside for military family housing projects, $465 million for Guard and Reserve facility improvements, and $352 million for military medical facilities work. The compromise bill also includes language to prohibiting the closure of the Guantanamo Bay Naval Station and blocking any plans to house military detainees at bases within the United States. That topic had been a friction point with President Barack Obama’s administration, but has not been an issue since President Donald Trump was elected. President Donald Trump is expected to sign the measure into law next week.